a genetic counsellor to help interpret your results. 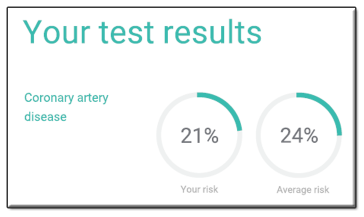 By ordering this test you will be testing for the complete list of diseases and conditions as explained in the Genetic Health Test panel of tests. 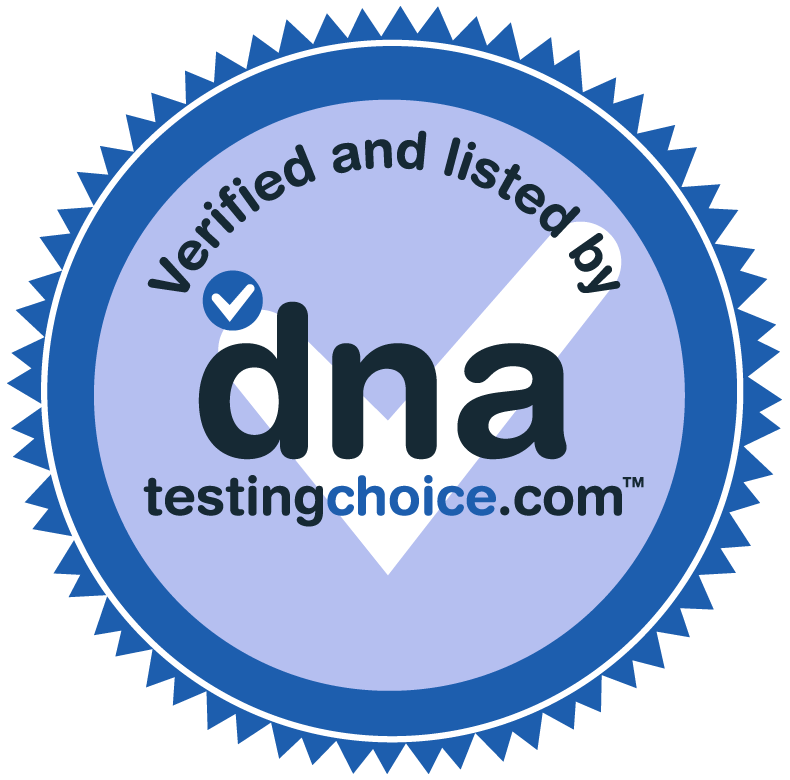 Please click here for information about understanding your genetic predisposition DNA test results and answers to common genetic testing questions.